Horizontal bar chart on ChartDirector? I am having some problem with bar chart since the label is too long and it is overlapping when i doing it the vertical bar chart. is it possible to have horizontal bar chart??? what if i want to show them as 3d instead of flat one?? 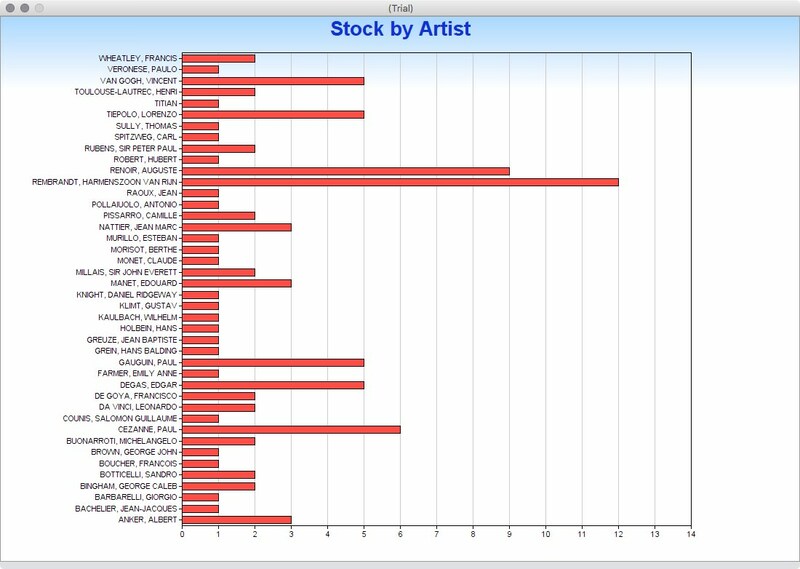 You may want to look on the examples to find the charts most closest to what you want. Than see what they set. e.g. call set3D method for 3D effect or swapXY method to swap axes. so where should i called the swapXY??? another question is how to create legend for bar chart?? If your problem is labels overlapping, can you resize elements to make them fit better? What labels are you talking about precisely? say i have a table of category and the value, i want to show the category name on the y axis and the value on the x axis making it a horizontal bar. 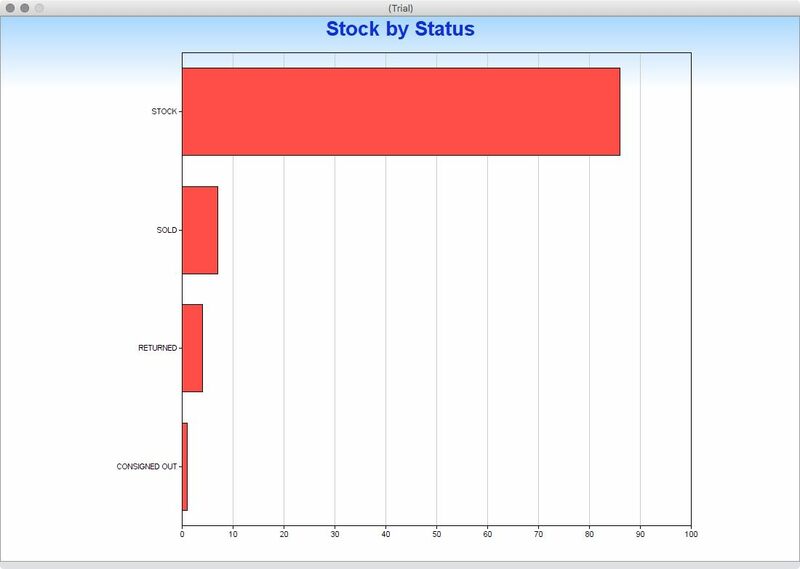 currently i manage to show as vertical bar chart.. with the category at the bottom and overlapping each other. thanks for the URL, Christian i got it working yesterday.